Joey, meaning “life will enlarge,” is a great male dog name for dogs who are eager to please. Find out more about dogs named Joey. About This Name: In the 1971 comedy/drama movie Fools’ Parade, there was a bloodhound named Joey. Television character Joey Tribbiani (played by Matt LeBlanc) starred in the hit sitcom Friends. Other television shows with characters named Joey are Full House, The West Wing and Degrassi: The Next Generation. Several baseball players also share this name — Joey Wagman, Joey Gathright and Joey Cora. 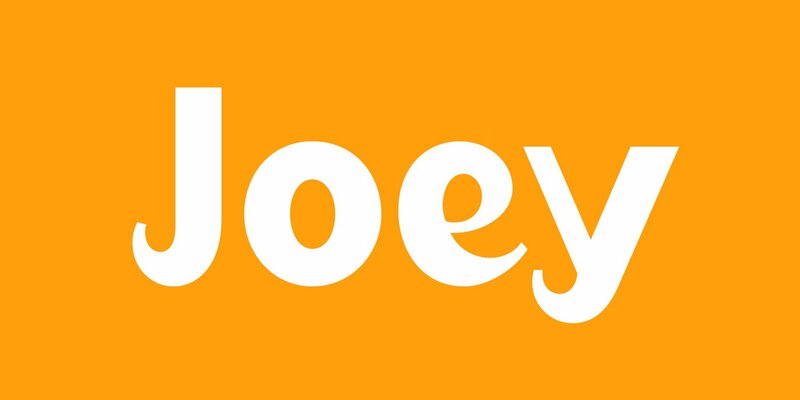 Is Your Dog Named Joey? Leave us a comment below with a photo of your Joey! Why do you think Joey is the perfect name for your pup? We can’t wait to hear from you.